Salad dressings are a staple in many fridges, unfortunately most of them are store-bought. I have issues with these as the majority of them are made with inflammatory and rancid oils. Even the “healthy” versions contain these toxic oils. They can also contain high amounts of refined sugar and white vinegar. The biggest mistake we have made is over-heating our oils. When oils are exposed to high heat or heat for extended periods of time this turns the oil rancid. Rancidity also happens when the oils are exposed to light and air. This rancid oil will cause free radical damage in our bodies which can lead to inflammation and health issues long term. Another issue is that most dressings are stored in plastic containers and contaminants can leach out of the plastic, into the oils and then into our bodies when we consume them. 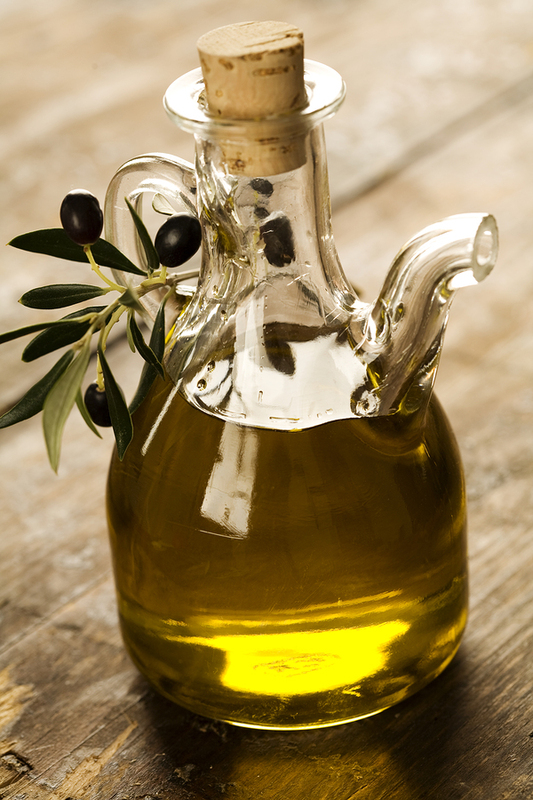 Many oils are very delicate and the processing that most of the salad dressings go through mean that the oils are damaged by exposure to light and heat. If your goal is to eat less processed food and more real food, then trying to make your own dressing is a great place to start. They are super easy to make yourself and yes, the basic ones can be done in about 60 seconds, all you need is some extra virgin olive oil, lemon juice or vinegar (balsamic & apple cider vinegar are my favourite), salt and pepper. I have included 4 recipes below of my favourite go-to dressings and it really is as easy as putting the ingredients in a mason jar and either shaking or blending it up.